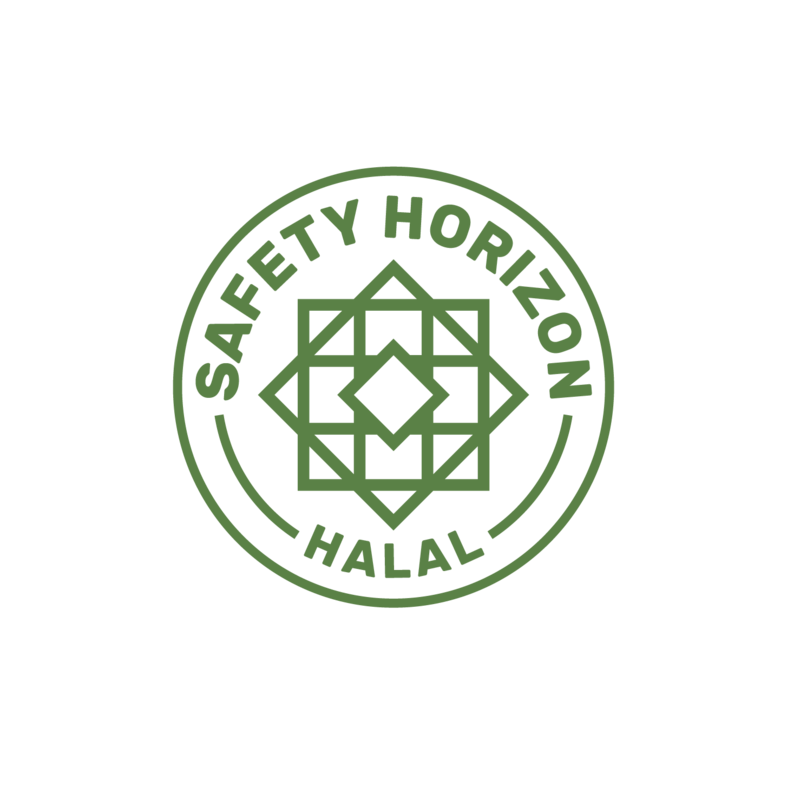 Safety Horizon is a Halal certification body located in Murcia, Spain that provides certification services to any national and international food or cosmetics company. Safety Horizon is recognized by the government of the United Arab Emirates through their accreditation body Emirates International Accreditation Center (EIAC). It is born of the need to create a certifying body that unites the technical-scientific and the religious components, thus guaranteeing a product with the highest requirements in terms of food safety and following the dictates of the Islamic Law. All our certification auditors have proven capacity, training and experience in food quality and safety as well as in cosmetics. Among the professional profiles we highlight Graduates in Veterinary Medicine, Food Science and Technology, Pharmacy and Biology, as well as Muslim experts in Sharia and Islamic educations. 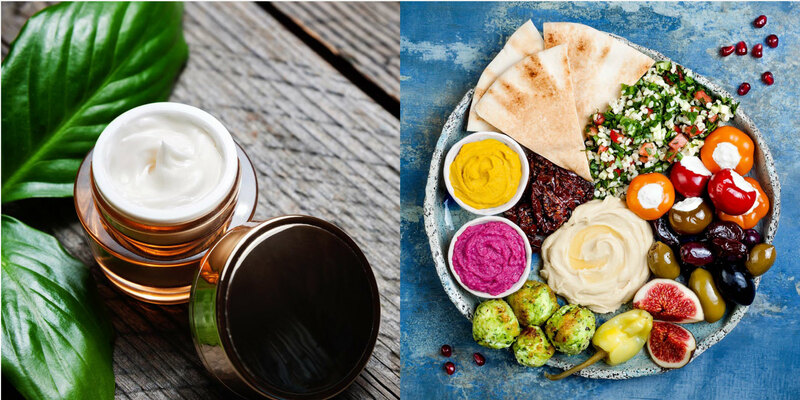 Safety Horizon guarantees a quality certification, with the utmost seriousness and rigor and internationally recognized, allowing Muslim consumers both within Europe and in the countries of destination, to have absolute confidence that Islamic standards and precepts are followed, as well as the most rigorous standards in Food Safety. The exhaustive evaluation of the products and processes. The rigorous monitoring under technical-scientific and religious criteria. The assurance of the continuity and suitability of the certified clients. The ability to give the maximum guarantee in the countries of destination and to the final consumer. The ability to facilitate the development of new markets for European producers as well as the dissemination of the Europe brand in the aforementioned areas of action. Establish an internationally recognized certification for our clients. To be leaders in quality and service, both to our customers and to the final consumer. Be the main Halal certification entity of the European Union and of the Spanish-speaking countries. Safety Horizon is characterized by its technical-scientific potential, efficiency, speed, commitment, reliability, confidentiality and quality of service.